UPDATED: Mon., Nov. 27, 2017, 10:11 a.m.
CORVALLIS, Ore. – Another Oregon State University student has been diagnosed with meningococcal disease. Administrators told KGW the student was diagnosed Friday after their family realized the symptoms were in line with the disease. The student was immediately hospitalized and was reported to be in good condition Sunday. The student is the fifth at OSU to be treated for meningococcal disease in the past year, which qualifies as an outbreak. The university has responded by holding mass vaccination clinics. 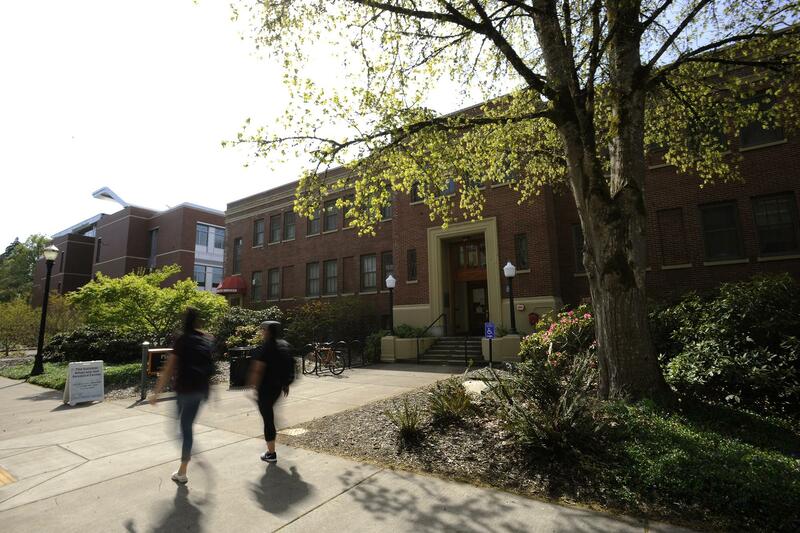 A University of Oregon student died during a meningococcal outbreak on the Eugene campus in 2015. Published: Nov. 27, 2017, 9:59 a.m. Updated: Nov. 27, 2017, 10:11 a.m.